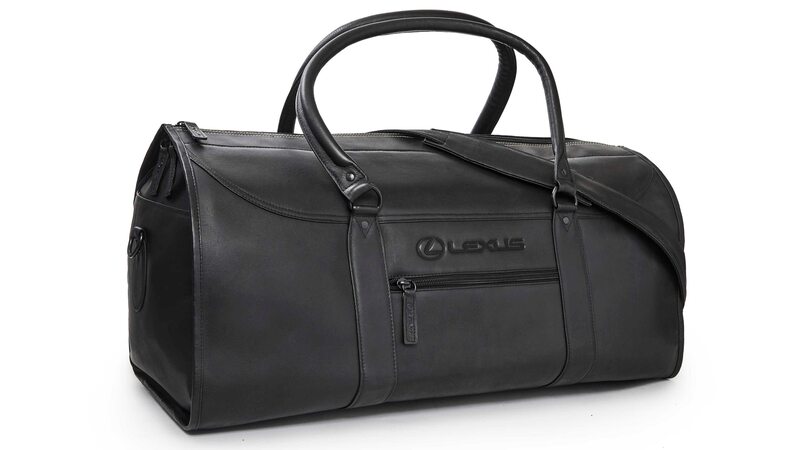 Plus it comes with a free tote bag! 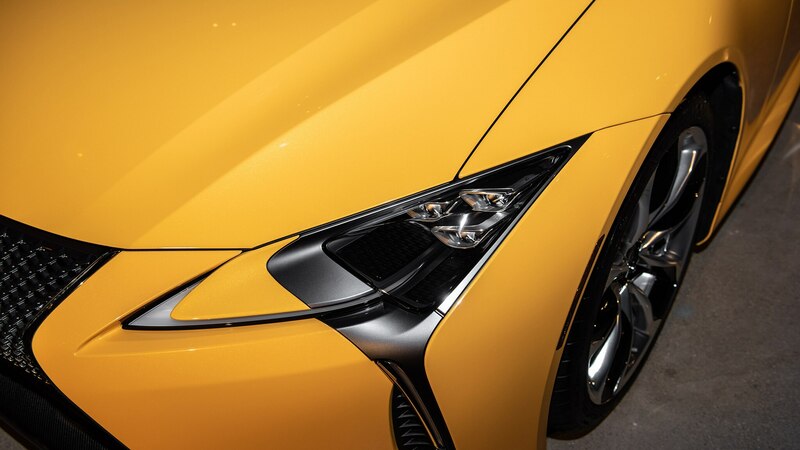 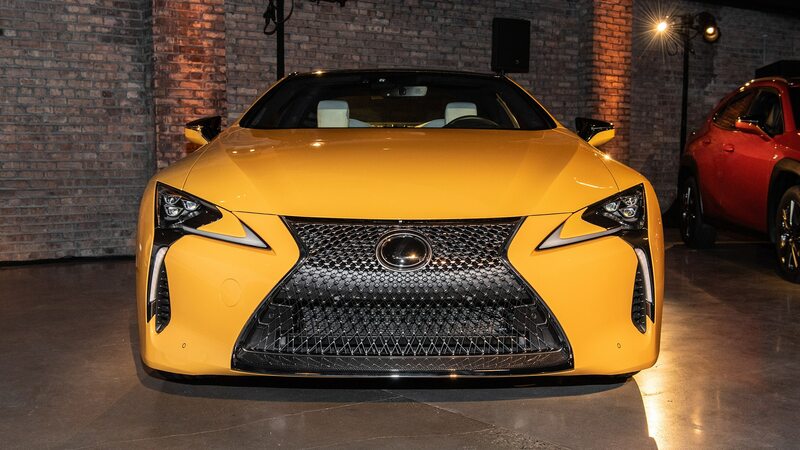 Lexus isn’t playing wallflower—unless said bloom is a sunflower—with its searingly yellow LC Inspiration Edition coupe. 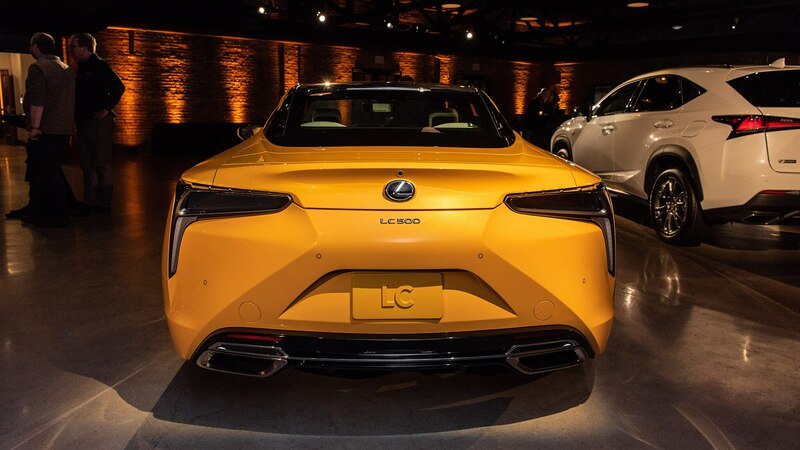 Scheduled to go on sale in April, the new model will make its first public appearance at next month’s Chicago Auto Show. 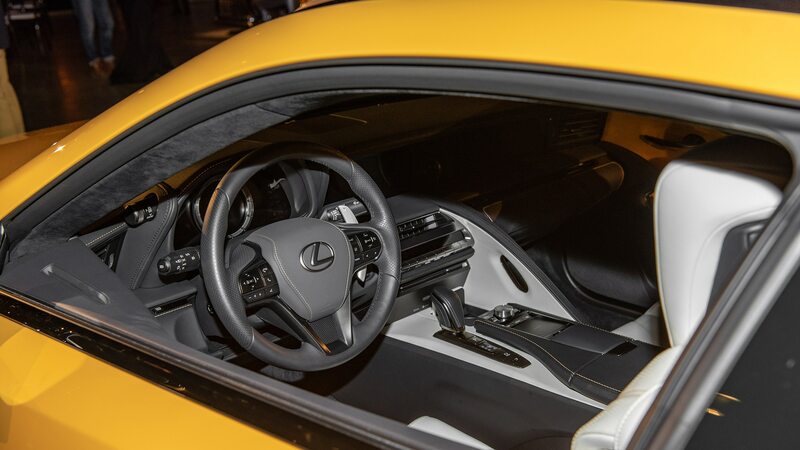 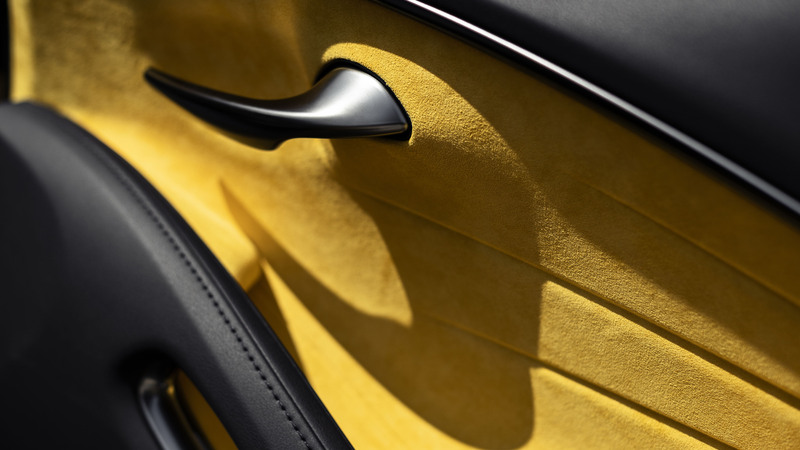 The model features Flare Yellow paint on the exterior, while the cabin receives yellow contrast stitching on the leather seats, instrument panel, console, and glovebox, as well as yellow Alcantara on the door panels. 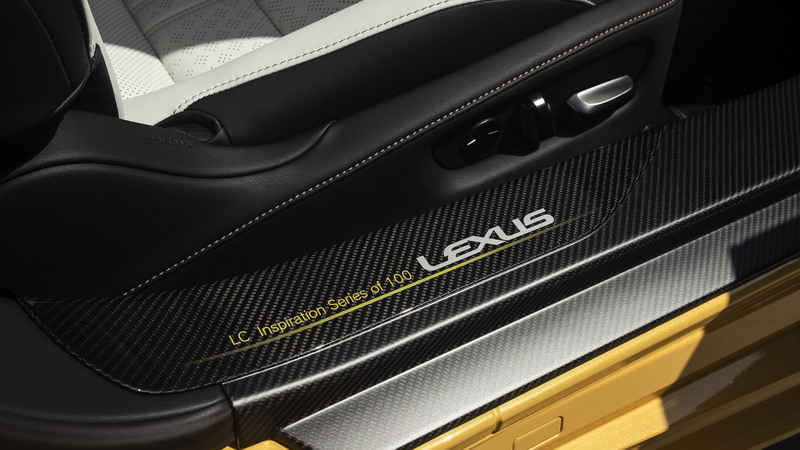 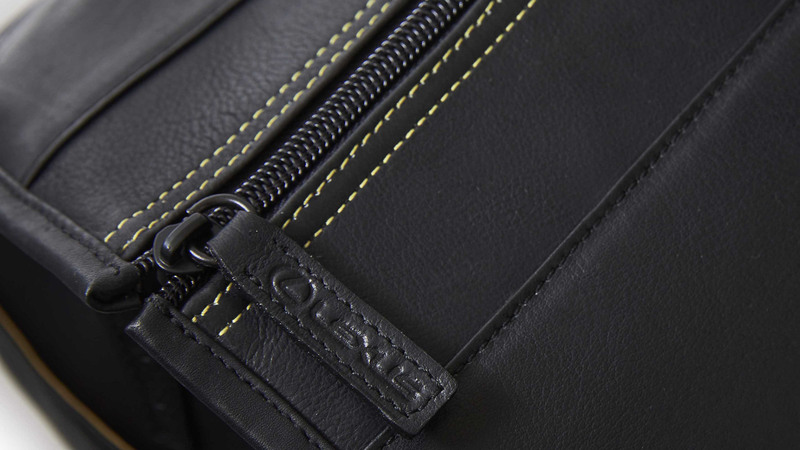 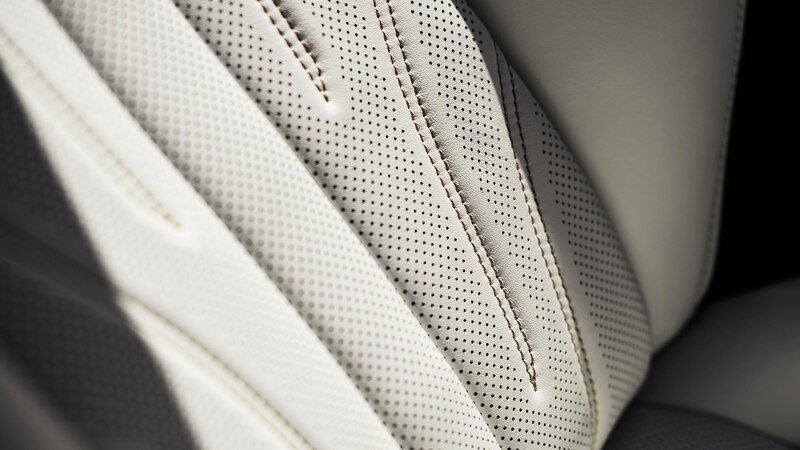 Every example comes with a matching tote with yellow stitching and features a special inscription on the carbon-fiber door sills, while a carbon roof and 21-inch wheels round out the equipment list. 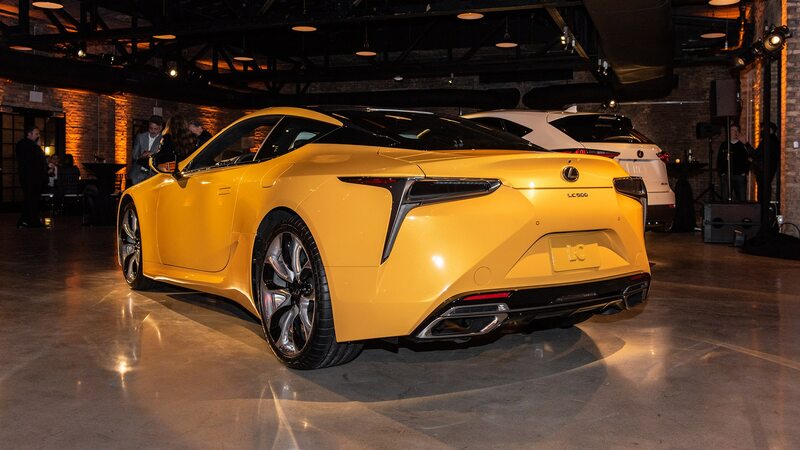 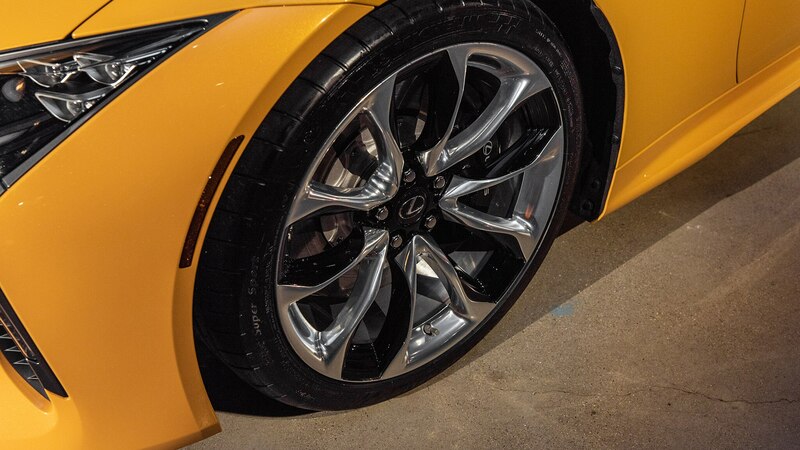 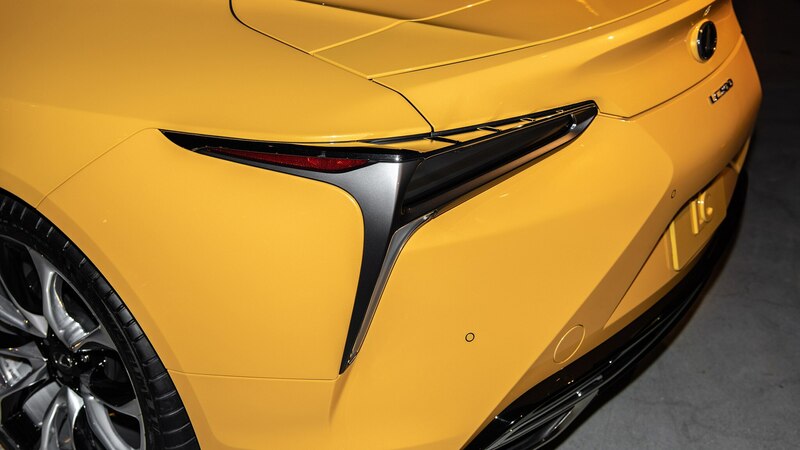 The 2019 Lexus LC500 Inspiration Series offers the same engine as the standard model, which means a delightful sounding 5.0-liter naturally aspirated V-8 engine with 471 horsepower and 398 lb-ft of torque. 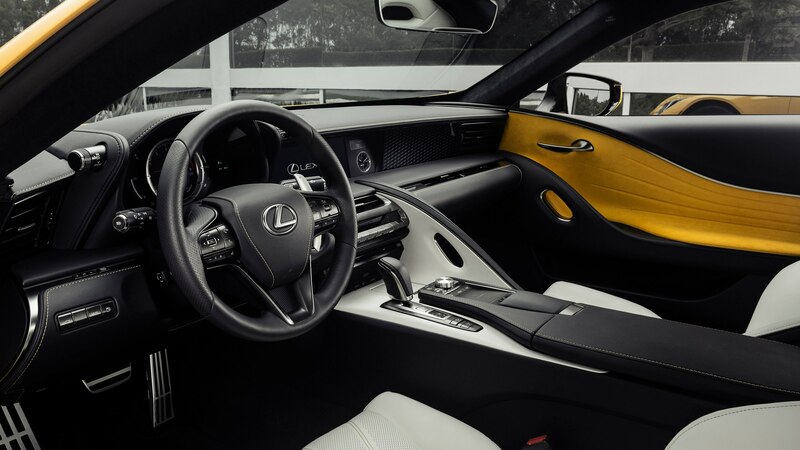 Power is routed through a 10-speed automatic transmission to the rear wheels. 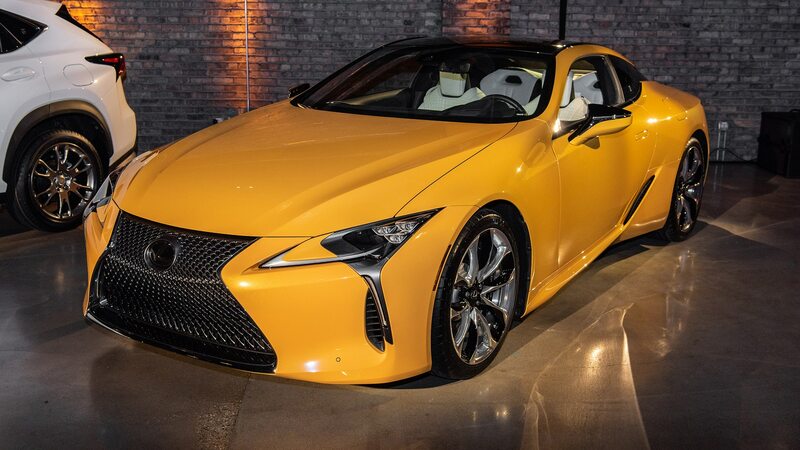 Our colleagues at MotorTrend clocked the coupe from zero to 6- mph in 4.7 seconds. 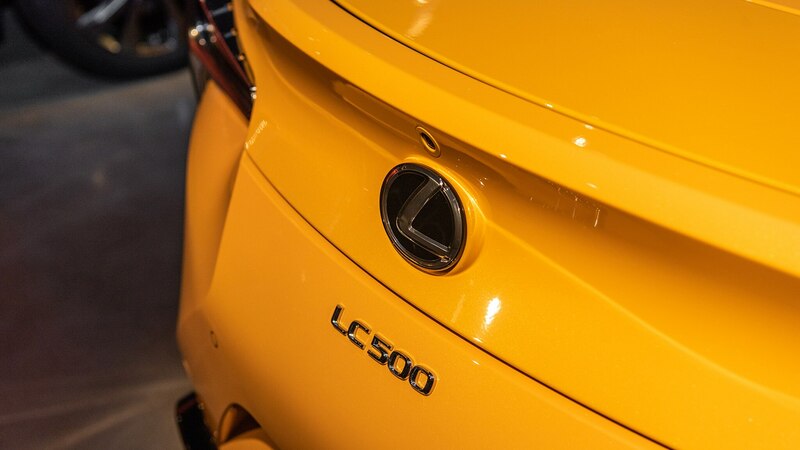 If the gorgeous LC didn’t have enough eyeball-grabbing power for you before, this one should do the trick. 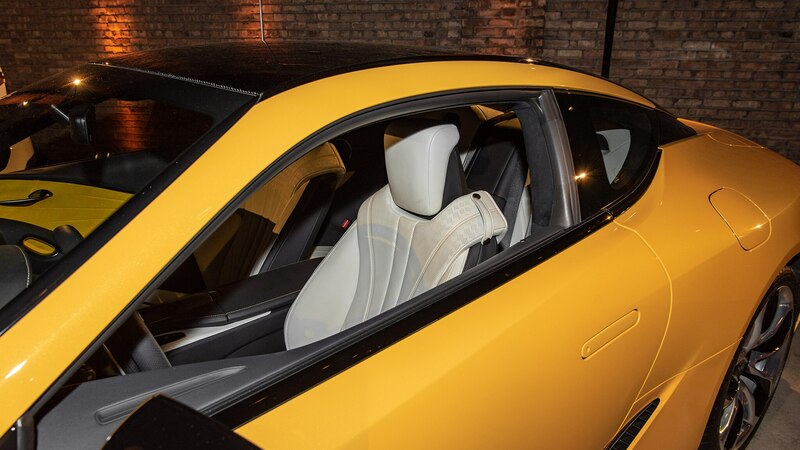 But act fast, as only 100 copies of the Inspiration Edition coupe will be sold at $107,235 each. 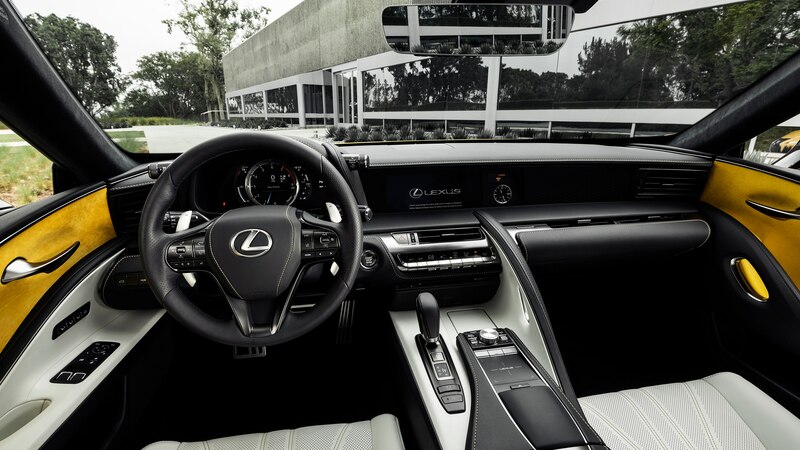 An extended trip in Lexus’s grand tourer reminds us why it’s great.